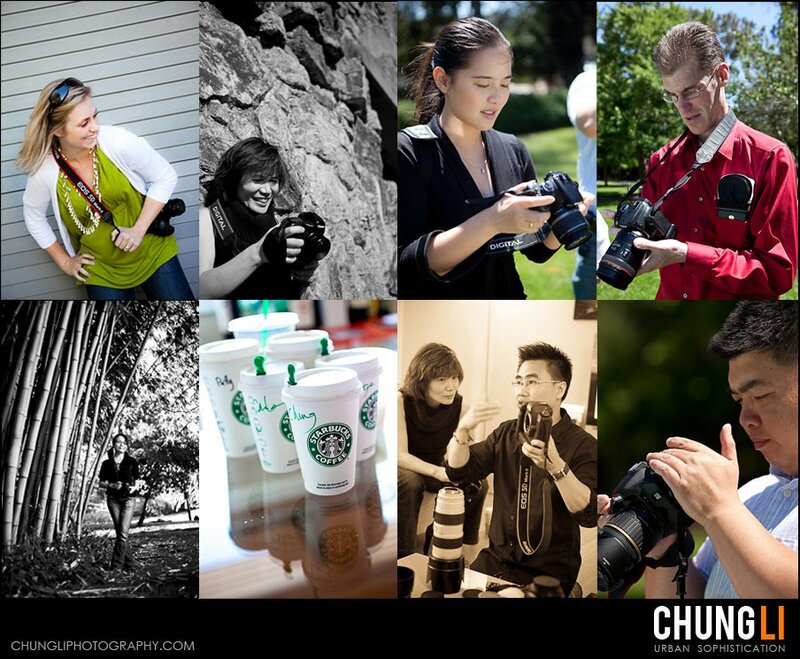 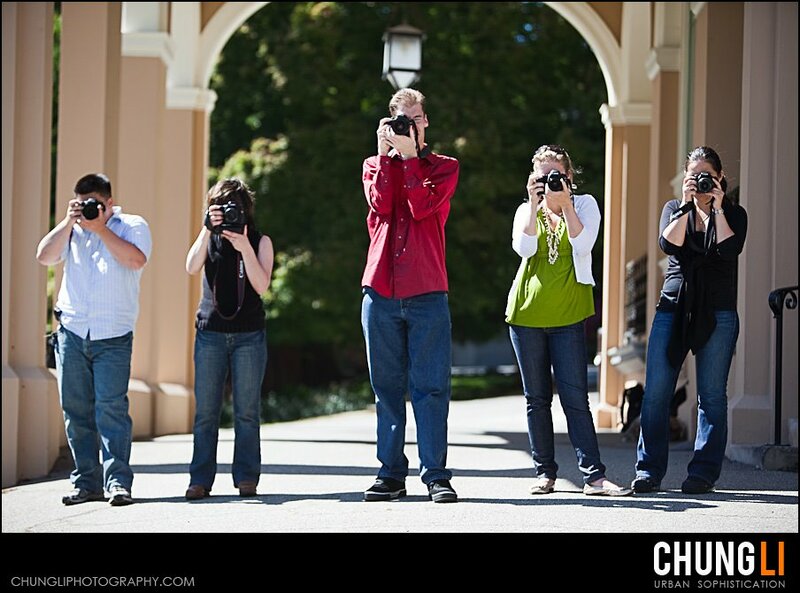 It was always fun to just hangout with a bunch of students who all love photography and spent a whole day sharing. 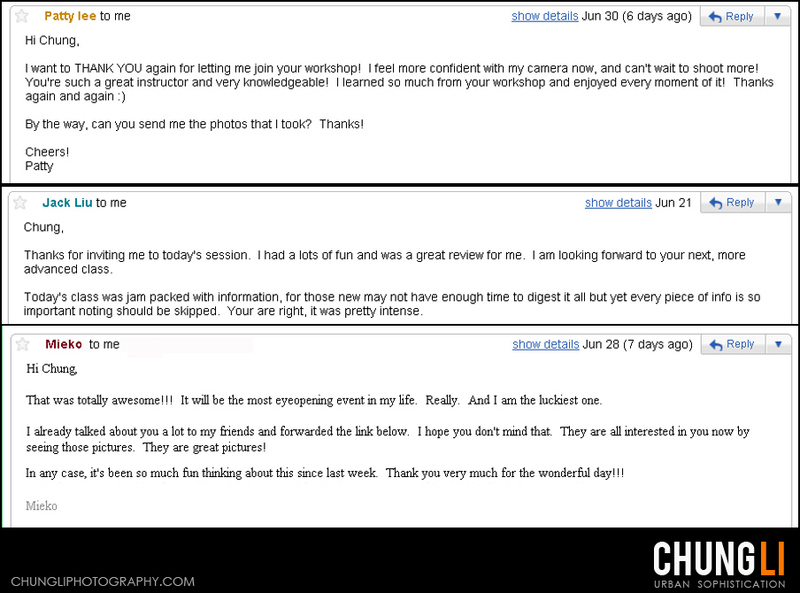 The beginner to digital photography workshop on 6/21 was the 3rd small group workshop in this year, again intensive intensive and intensive. 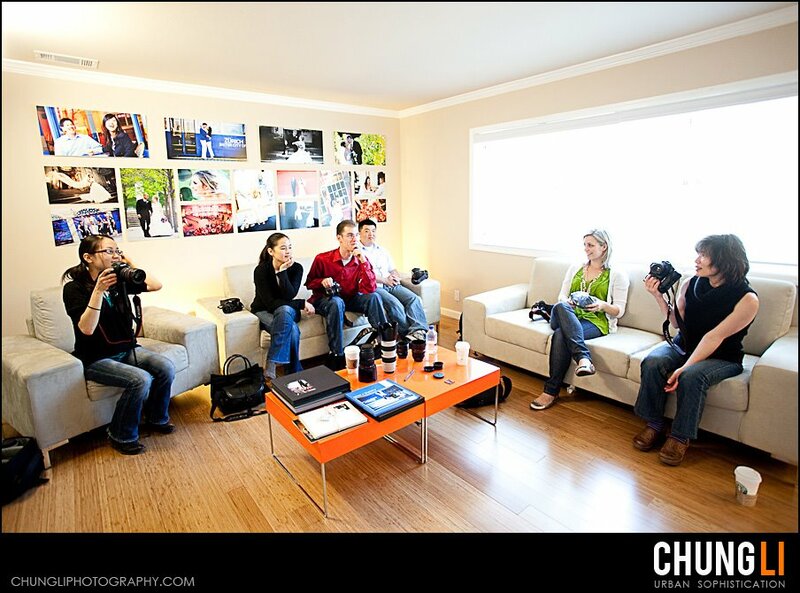 After our complimentary breakfast and some caffeine, we spent the whole morning here learning the basic of all the photography theories and camera settings, had a buffet lunch and afternoon was all practicing practicing and practicing. 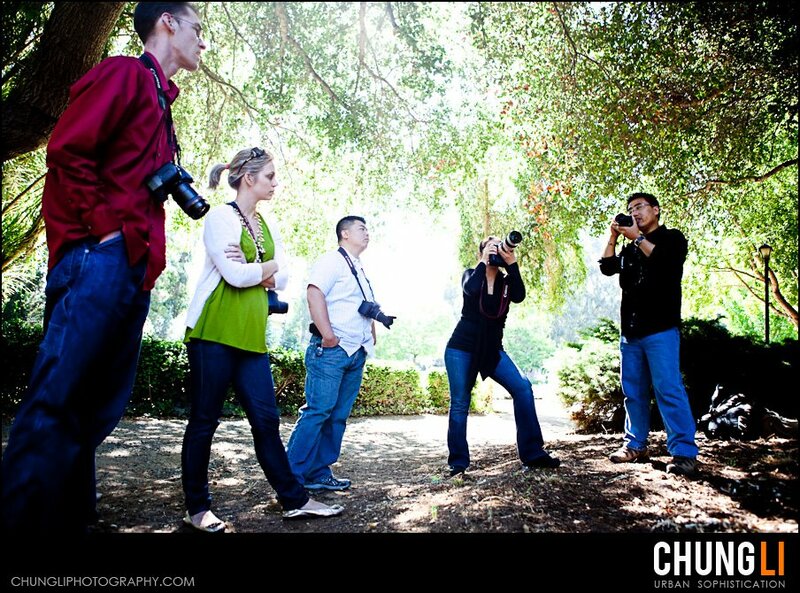 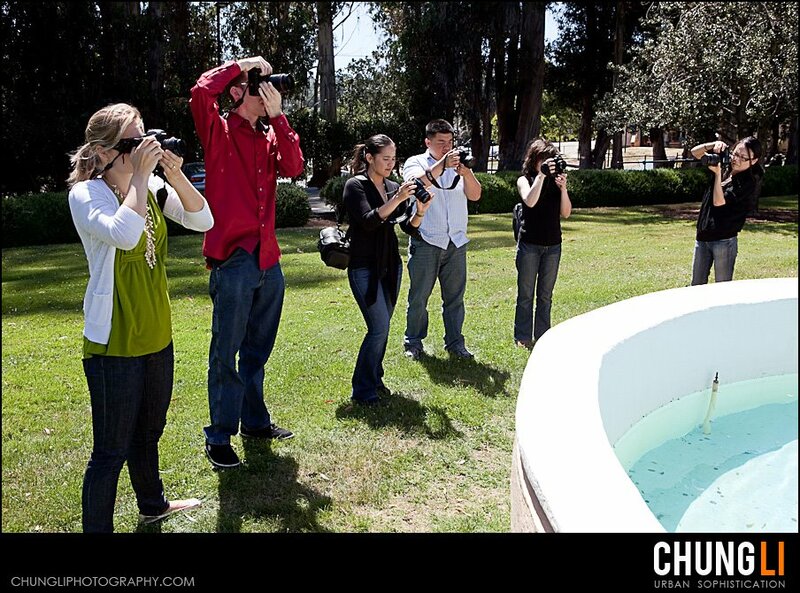 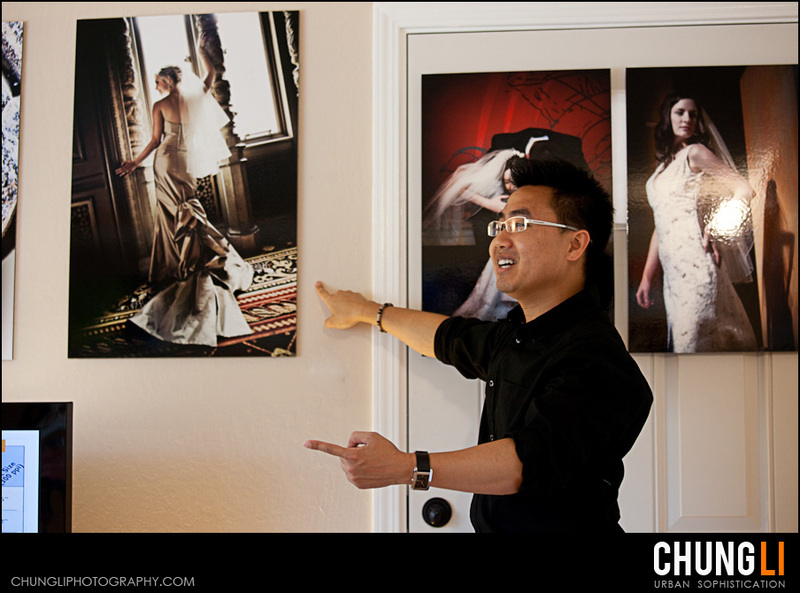 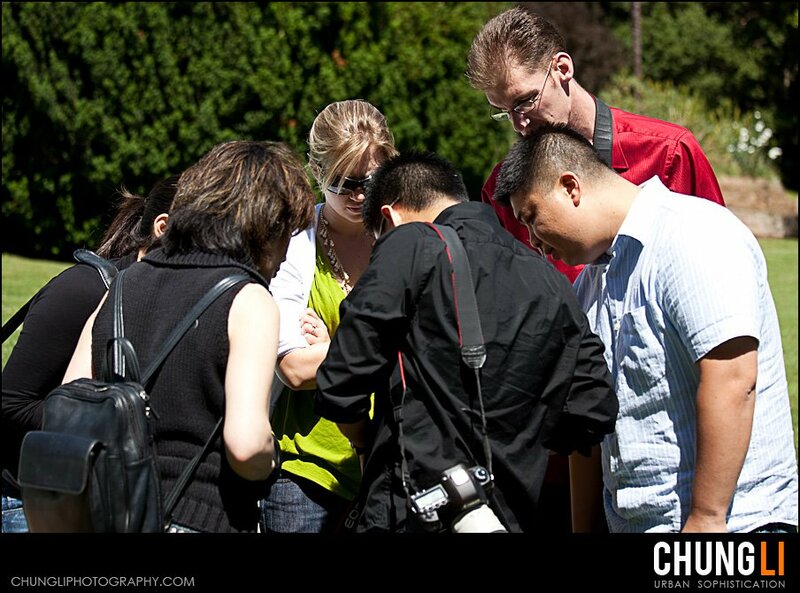 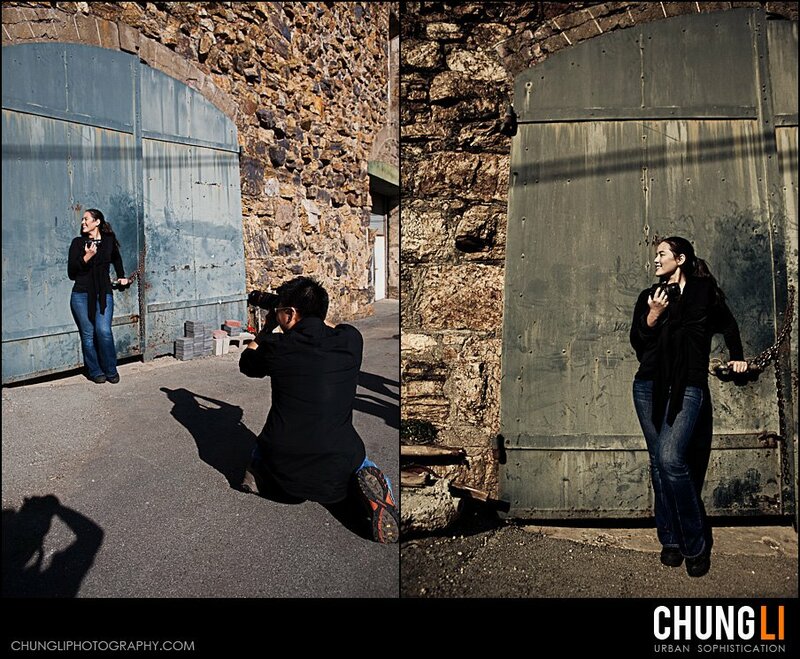 In this class, we had totally 6 students, including Carla, one of the bride I shot before. 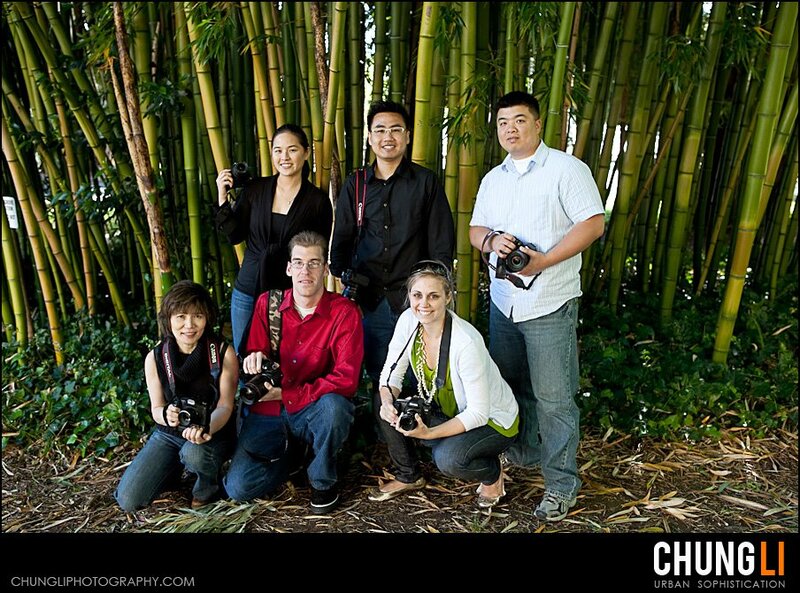 Patty , the owner of the wedding planning company ~ 8events.com, and 4 more photography enthusiastic ~ Mieko, Jack, George and Mayumi.